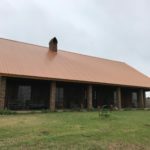 Beautiful home with almost 6000 square feet of living area and 8.910 acres +/- of land. 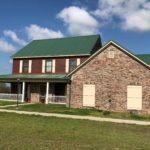 Beautiful 75 acre +/- property, with a nice home. Workshop and land is fenced. 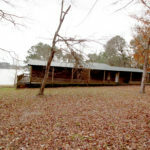 Toledo Bend Lake property with approximately 600 feet of shoreline. Level waterfront all the way to the water’s edge. Beautiful Cypress trees. 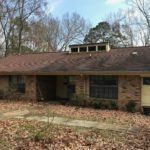 Income potential with the rental property. SALE PENDING!!! 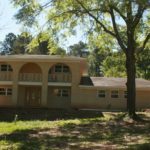 Toledo Bend waterfront property with 13.46 acres +/-, beautiful home with 2900 +/- square feet of living area. Awesome back patio and deck overlooking the waterfront. 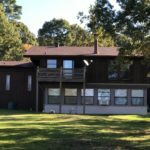 Beautiful 5 bedroom 3 bath Cypress Siding Toledo Bend waterfront home at mid lake looking straight out to Lanan Bay. 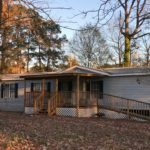 Awesome Toledo Bend Lake Waterfront Views from this waterfront property, centrally located on Lanan. 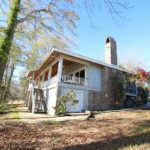 Over 900 feet of shoreline with this 3.62 acre +/- waterfront property. Lots 54, 55, 56 and 57. Incredible views from all 4 lots!!! Nice gentle sloping lots with a seawall already in place. 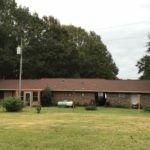 Located on Lanan in Brandon Estates Subdivision Phase 2. 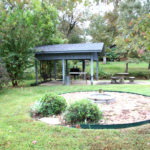 Restricted to site built homes with a minimum living area requirement of 2,000 square feet. Location, Location, Location! 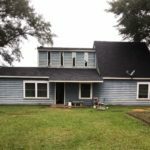 This Two Story 4 Bedroom 3 Bathroom Spanish Style Home is located just one-quarter (1/4) of a mile east of Many High School on Natchitoches Highway. 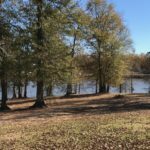 Lanan Waterfront – Over 500 feet of shoreline – Convenient to Ammons Air Strip so you can fly in and park on your property. 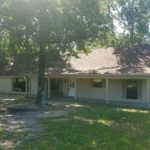 Adjacent to the private subdivision boat launch! 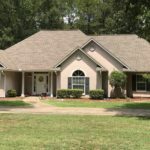 Beautiful home in Woodhaven Estates, near Many High School. Nice home on a water view lot. Turtle Beach area, Negreet School District. SALE PENDING!!! 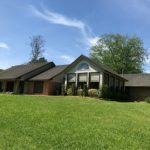 Waterfront home in the mid lake area, beautiful Lanan area of the lake. Minutes from Toledo Town. 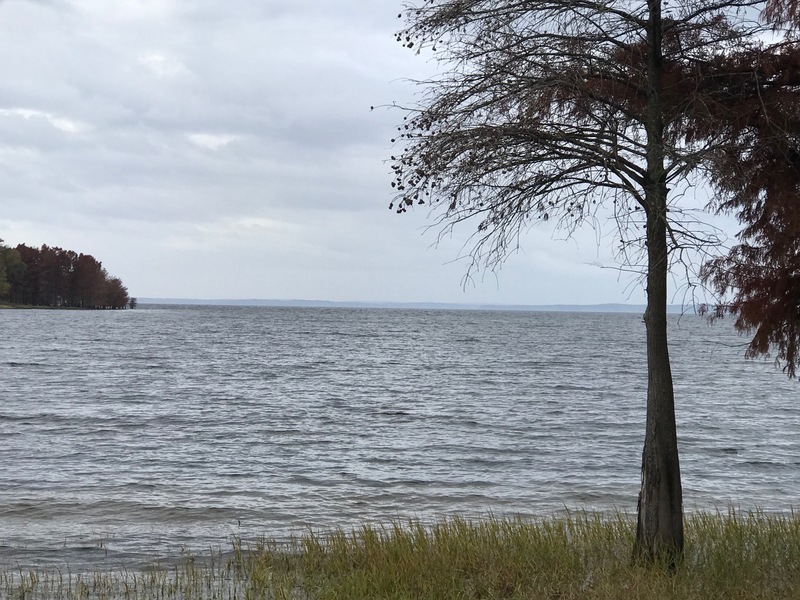 South Toledo Bend waterfront, gentle slope, no seawall needed. Pendleton area waterfront home, recently remodeled. Centrally located. Home in the country but just minutes from Zwolle. 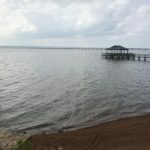 Toledo Bend waterfront property overlooking Pendleton Bridge with views to Texas. Beautiful sunset views! 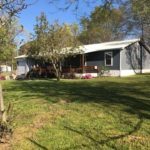 Great home or camp in the Highway 1215 area, almost brand new construction. Subdivision boat launch. 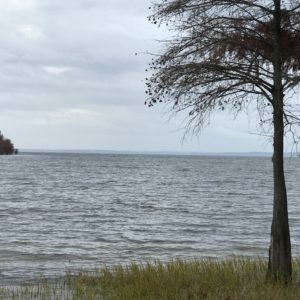 Open Toledo Bend Waterfront in the Converse area. 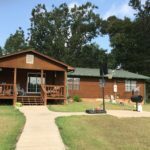 Great completely furnished home or camp. Two stall boat house with concrete retaining wall. 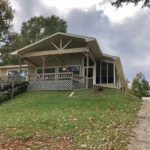 All the amenities for lake living!